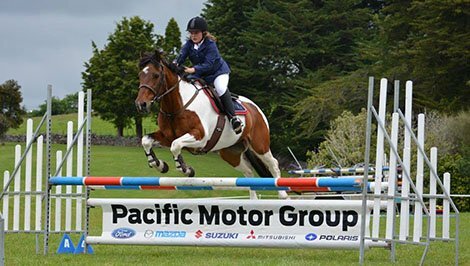 Pacific Motor Group has sponsored several of Northland Show Jumping’s events over the years and this year will be sponsoring the Open Pony Mini Circuit, the Training Horse Circuit and classes at the Grand Prix Show Labour weekend. 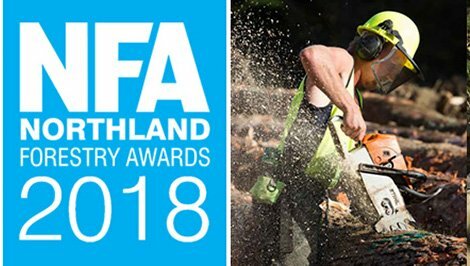 Pacific Motor Group has sponsored the cocktail lounge for the NFA since the beginning of the awards in 2016 and looks forward to continuing the relationship in 2018. 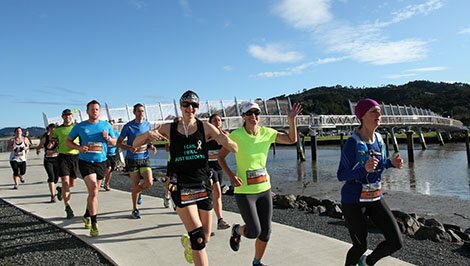 Since 1992 we have been proud supporters of Sport Northland and since 2005 we have been major sponsor of their Run Walk Series, donating a new car annually car to one lucky Northland participant. Find out more info here. 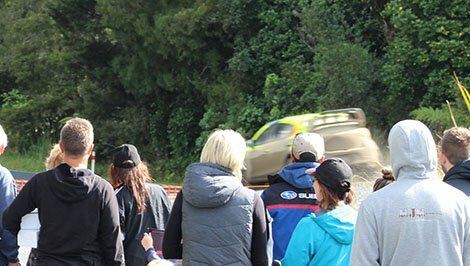 Pacific Motor Group has sponsored the service park for the International Rally of Whangarei 2016-18. We have also been heavily involved in the Tangihua Special Stage, one of our senior staff member’s has been the co-ordinator of this stage 2016-18. 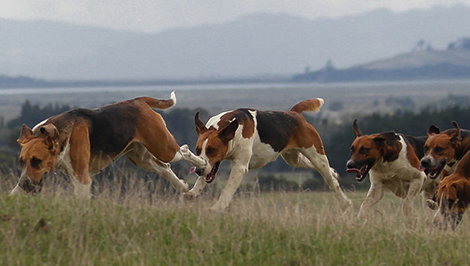 Pacific Motor Group first started it’s relationship with Kaipara Hunt in 2016 and looks forward to the relationship continuing in the future.